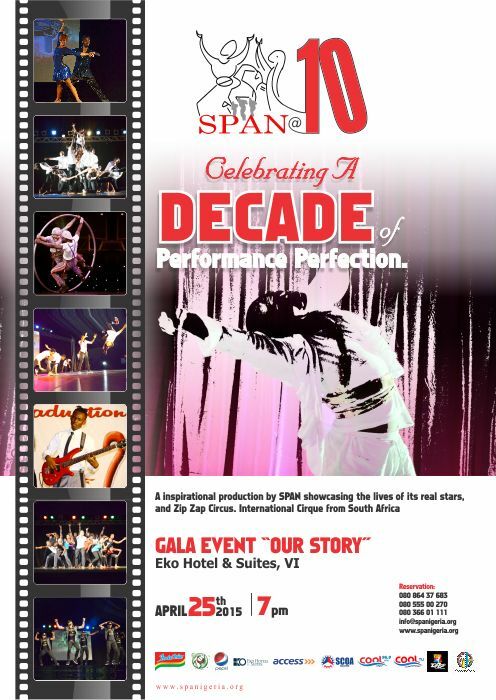 SPAN @ 10 promises to surpass all other SPAN performances till date. 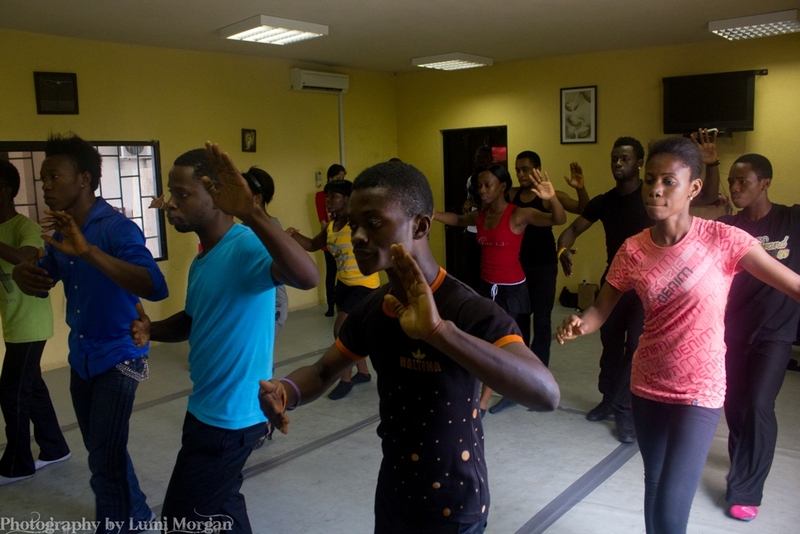 Judging by the intensity of the rehersals and the quality of the performers we can be sure that this will be an event to remember. 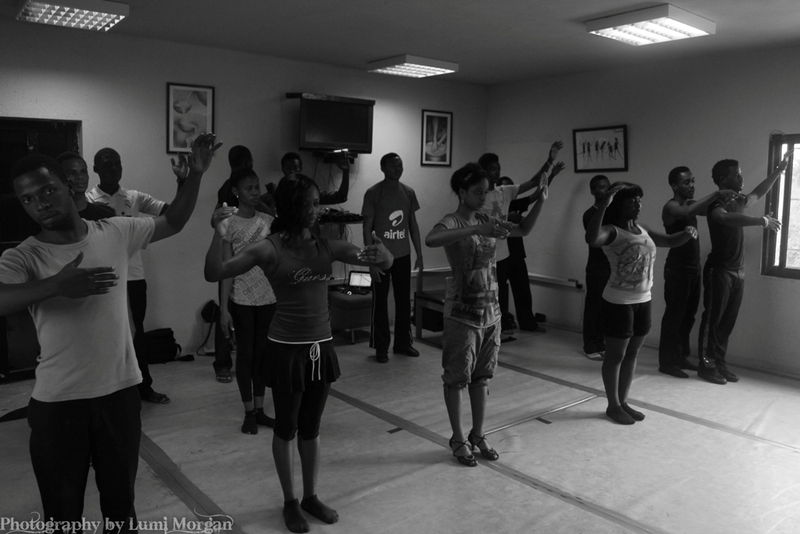 Qudus: QDance Center invites you to DANCING CITIES, a unique dance concert / dance competition that takes place within the communities every trimester, moving from one neighborhood to the other. 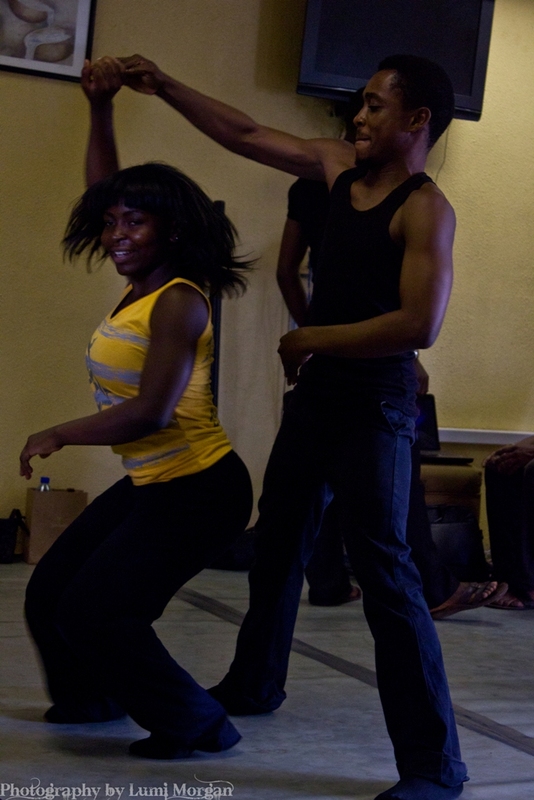 In a press release Qudus Onikeku, the founder and artistic director of QDanceCenter explains “We shall host three preliminary DANCING CITIES every quarter in accessible spaces, within various neighborhoods where communal activities already take place, such as football fields, playing grounds, car parks, community centres etc. 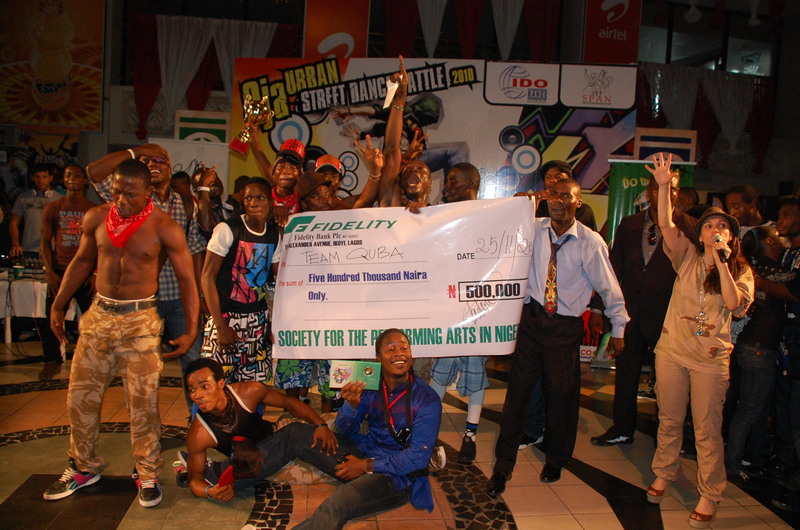 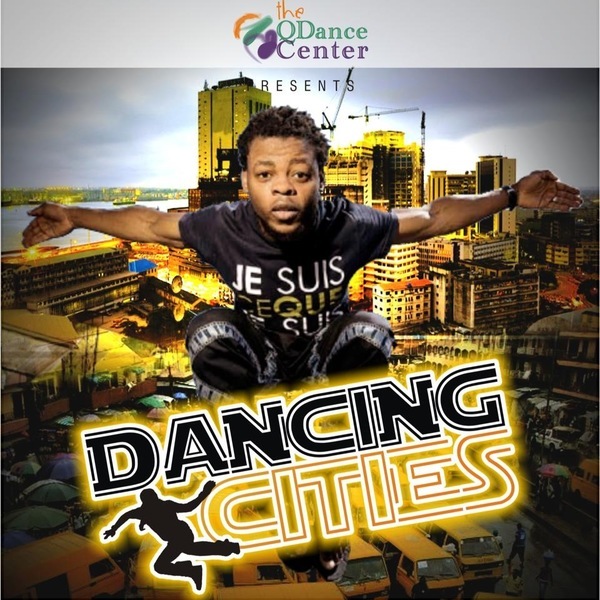 The debut edition will hold on March 21 2015 “DANCING CITIES Yaba”, then in June “DANCING CITIES Oshodi” thereafter “DANCING CITIES Festac” in September. 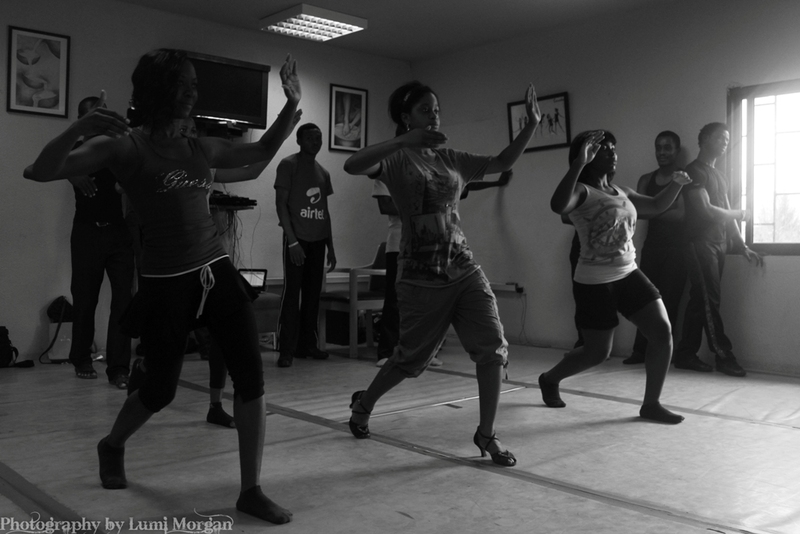 DANCING CITIES will equally provide a platform for local talents within these communities, to showcase their talents and be as well discovered. 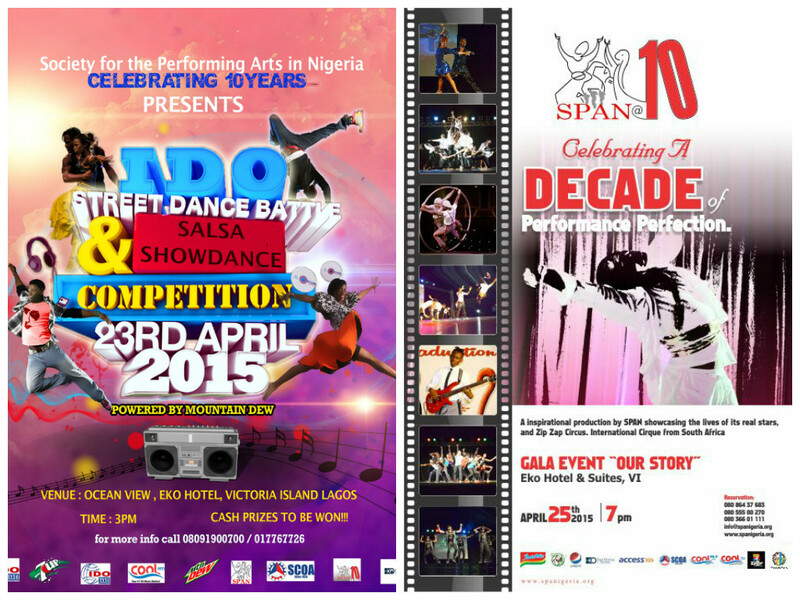 Do make it a date to be with us at the Abete field in Iwaya. 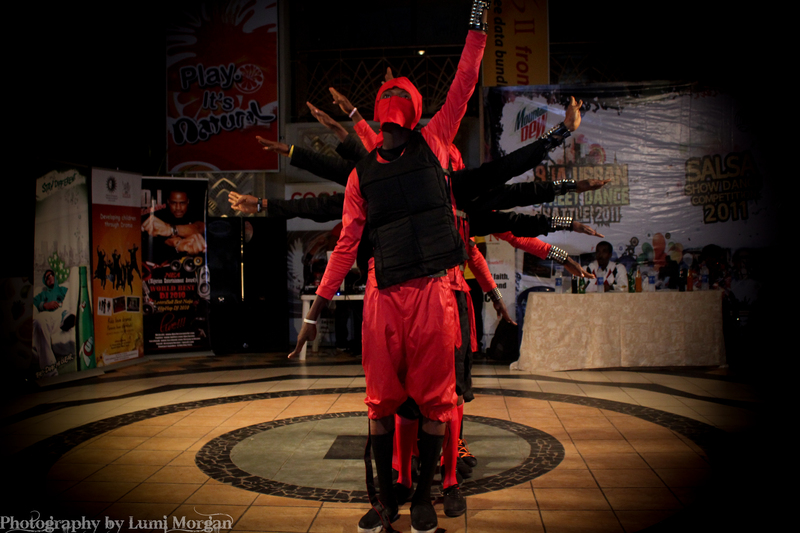 Yaba, maximum security and maximum fun guaranteed. 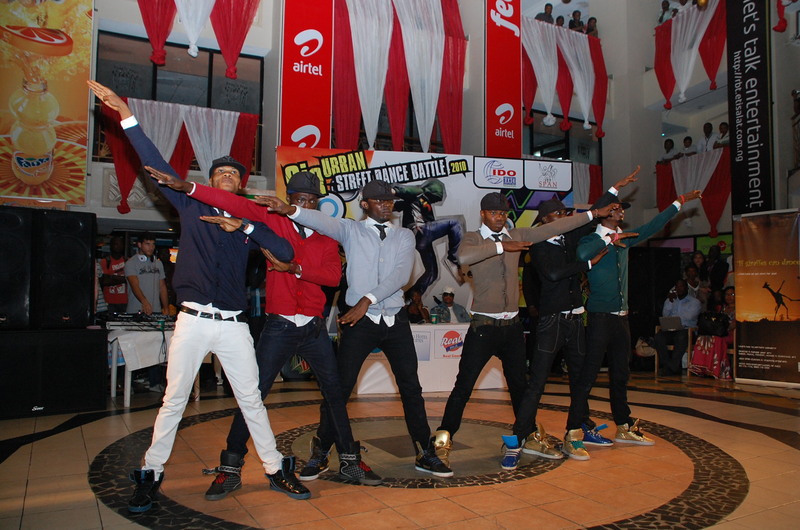 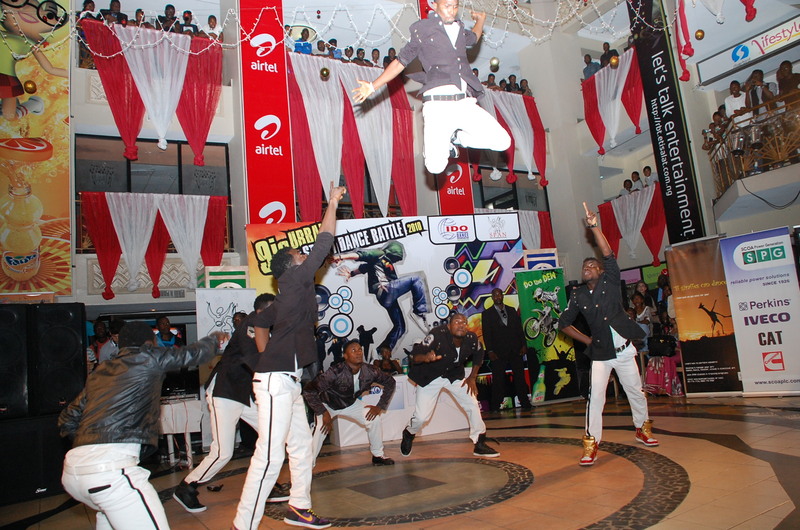 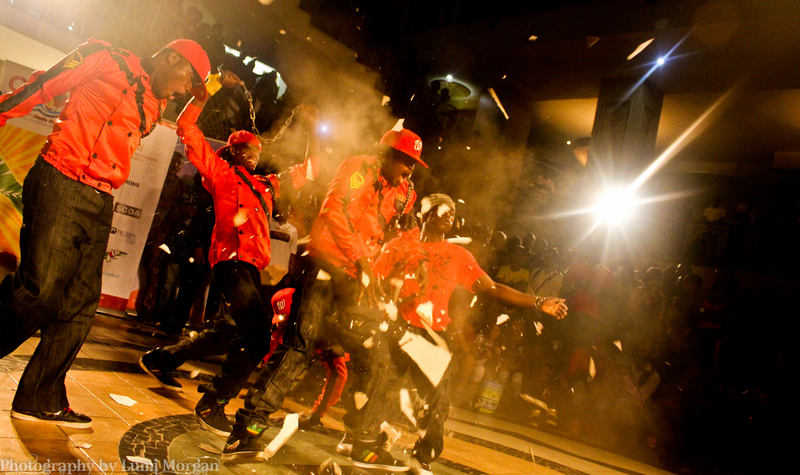 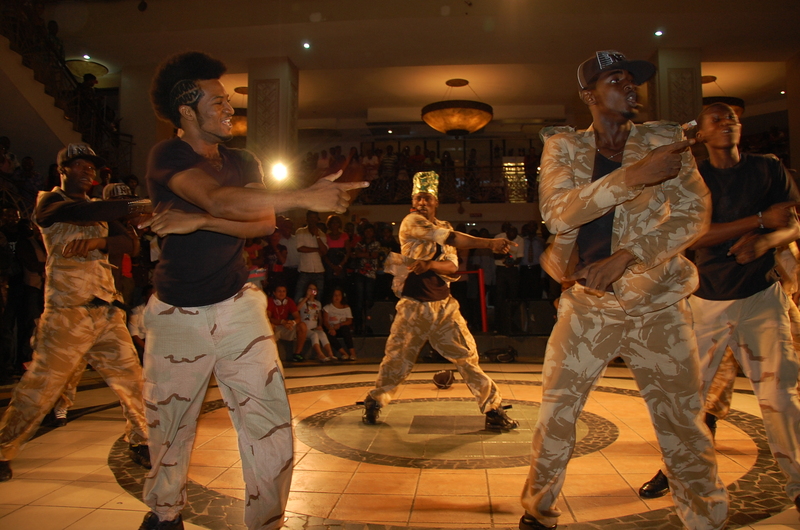 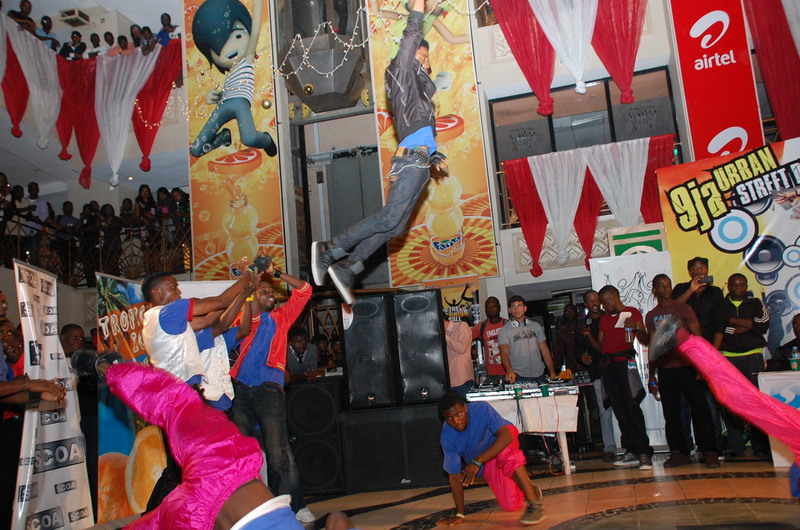 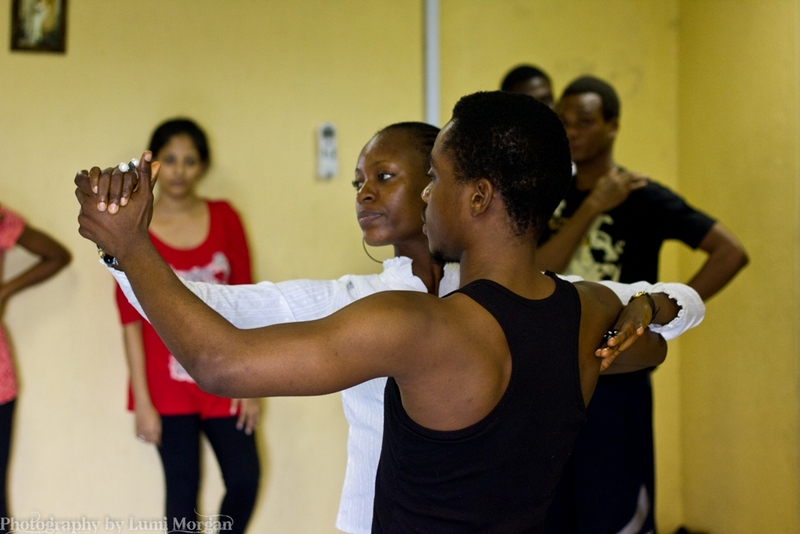 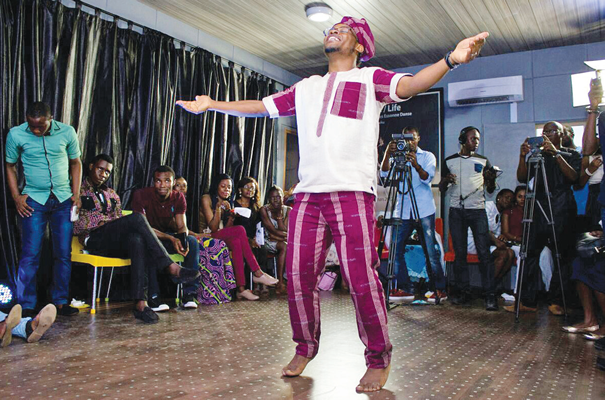 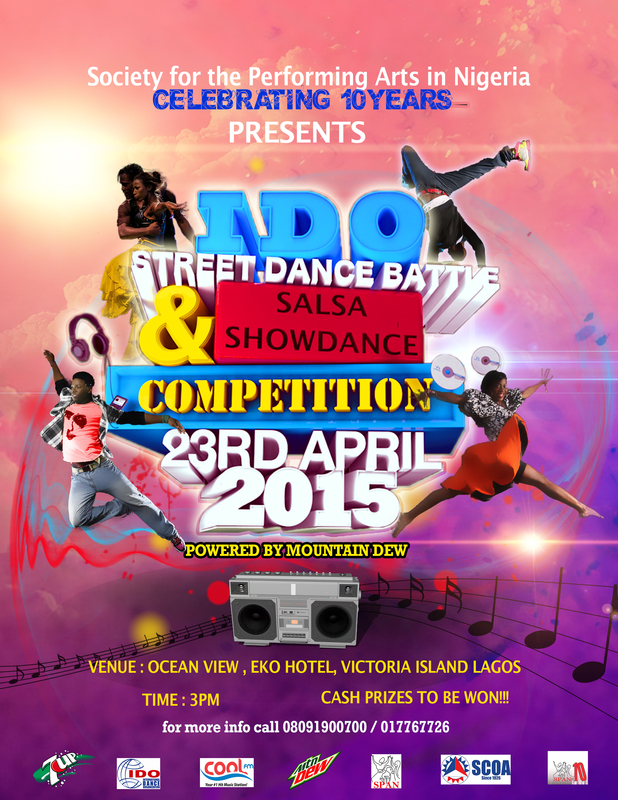 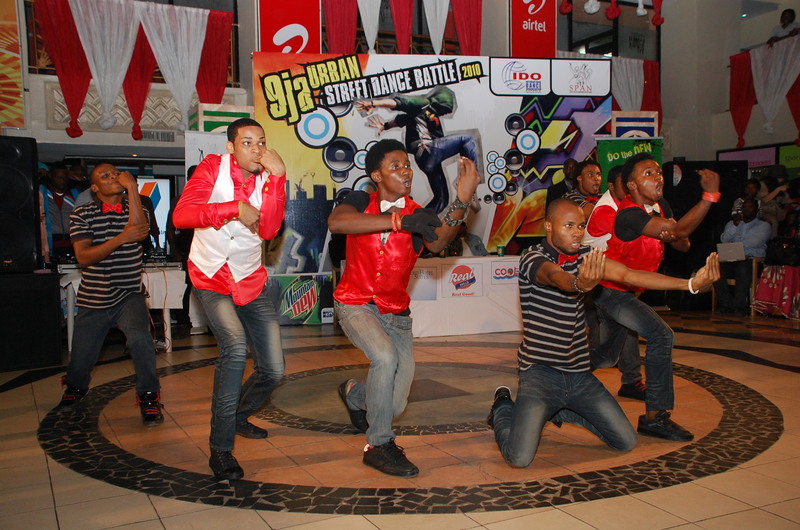 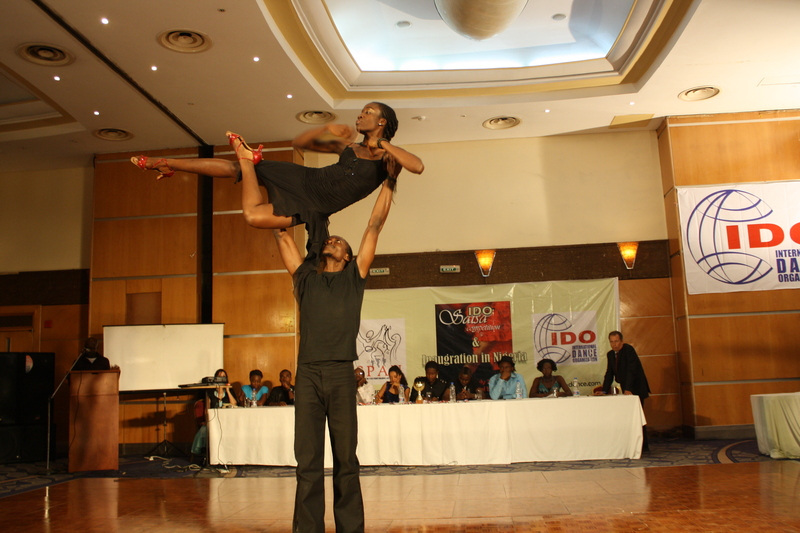 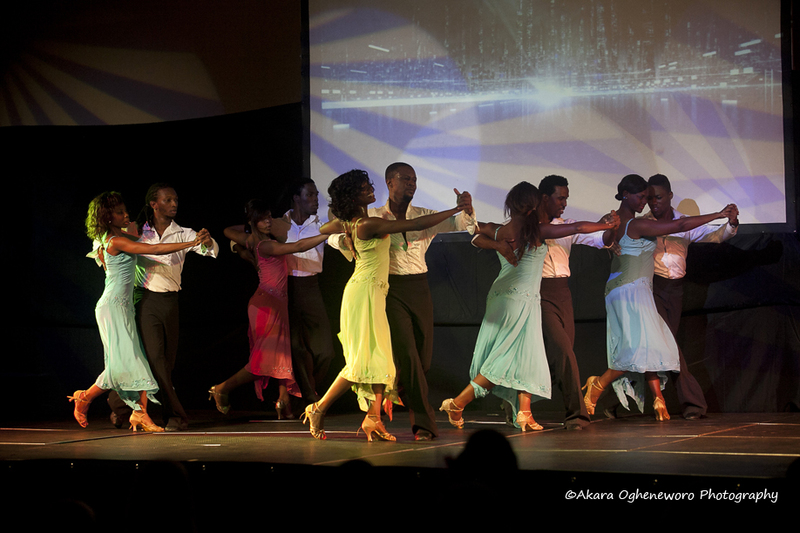 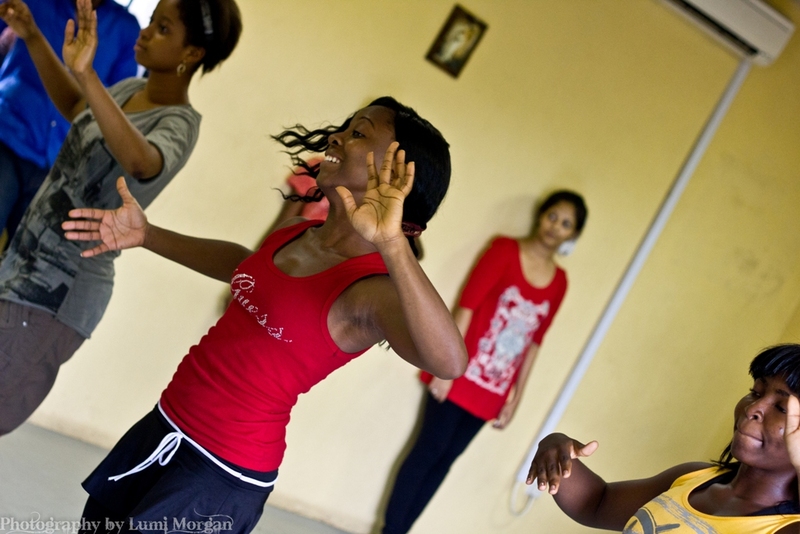 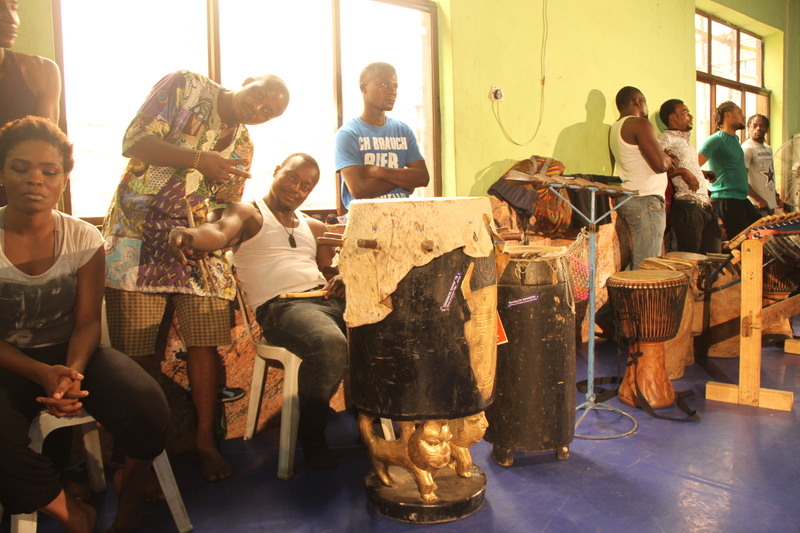 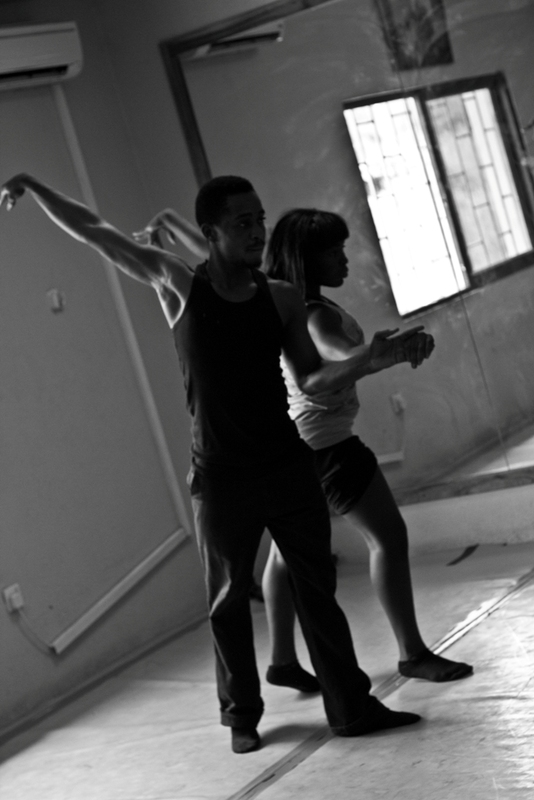 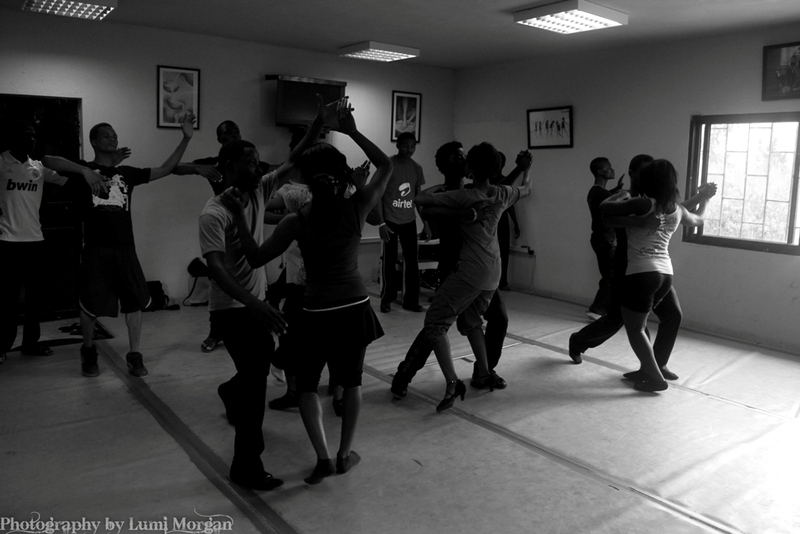 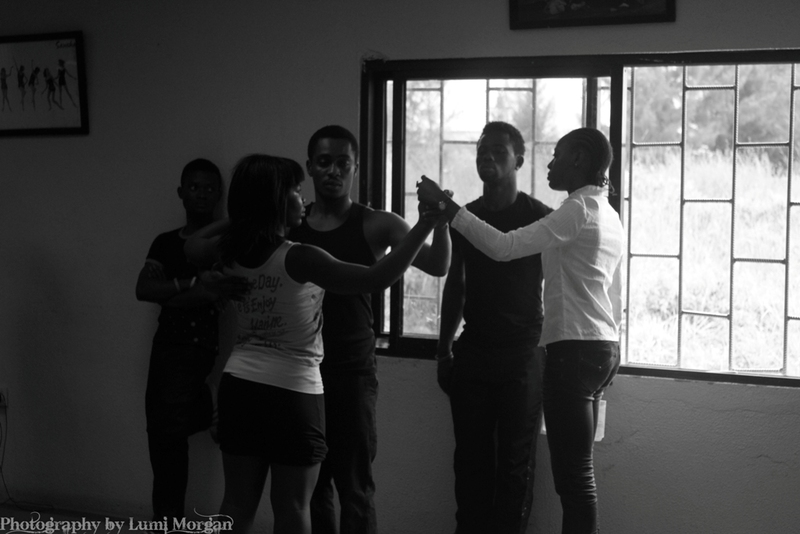 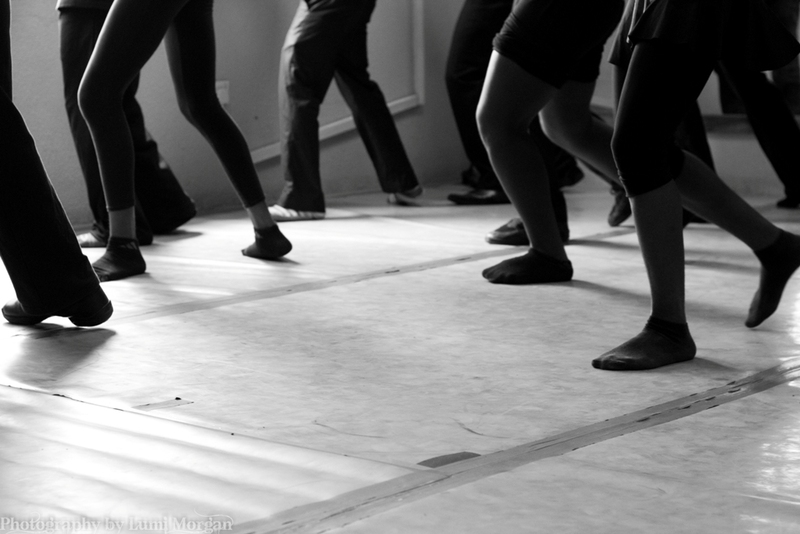 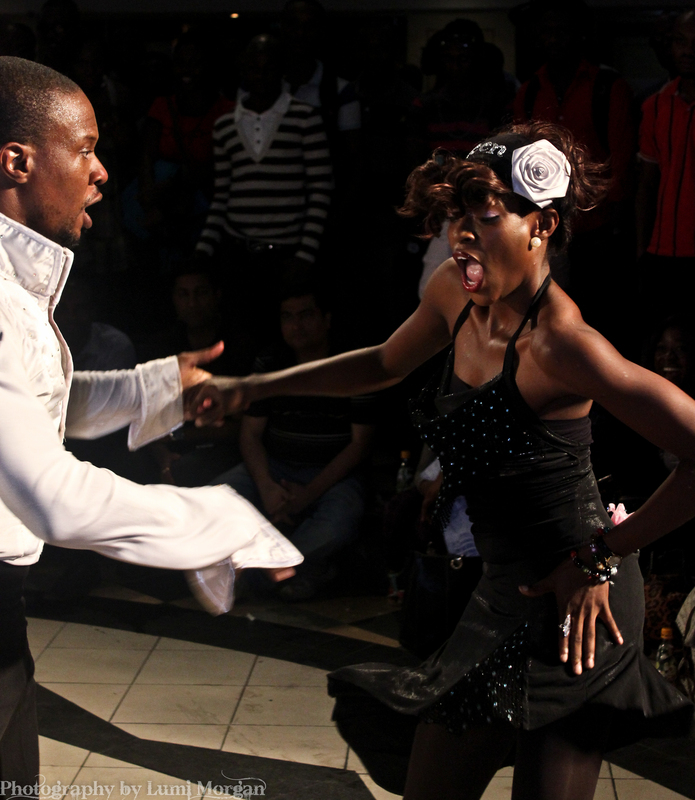 Come discover dance and the city of Lagos.